Gasolin' was a Danish rock band from Christianshavn in Copenhagen formed by Kim Larsen, Franz Beckerlee and Wili Jønsson in 1969. Their first drummer was the late Bjørn Uglebjerg. He was replaced by Søren Berlev in 1971. At the formation the guitar playing of Franz Beckerlee was inspired by Jimi Hendrix and the singing and lyrics of Larsen was inspired by Bob Dylan, while the rhythm playing of Jønsson and Berlev owed much to The Beatles. However, they would soon develop their own musical style. The pop sensibility of Kim Larsen, the artistic attitude of Franz Beckerlee and the musical competence of Wili Jønsson would prove to be a recipe for success. 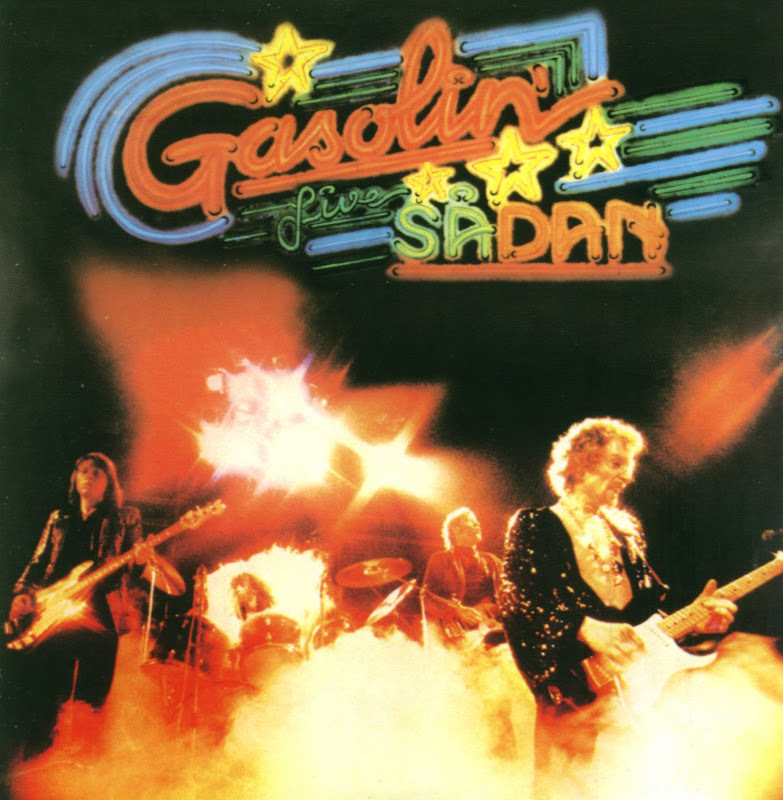 Gasolin's lyrics were generally written by the entire group, often with the assistance of friend Mogens Mogensen.